MOSCOW, November 28. /TASS/. 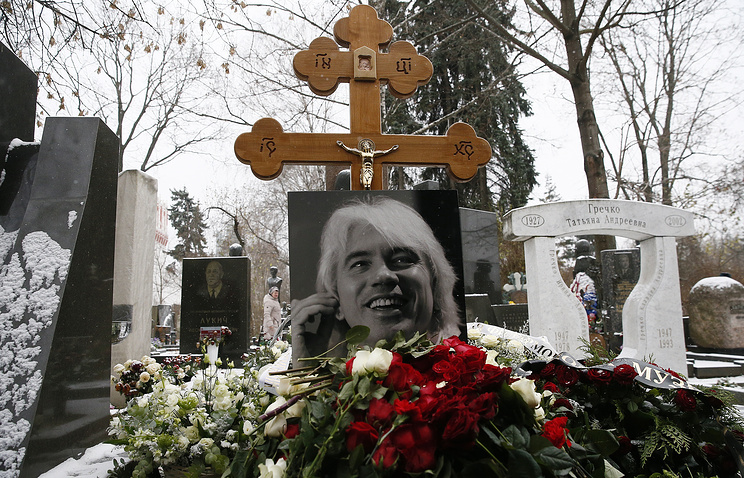 A ceremony to bury the urn with part of the ashes of legendary Russian opera singer Dmitry Hvorostovsky took place at Moscow’s Novodevichy Cemetery on Tuesday. More than 100 people flocked there to pay their last respects to the opera star, TASS reports from the site. The snowy burial path to his grave was carpeted with roses. Next to Hvorostovsky’s grave at the end of the cemetery’s old section, one can see graves of renowned Soviet writers, singers, poets and state activists. According to Hvorostovsky’s last will, his body was cremated and the ashes were placed into two urns. One has been buried at Moscow’s Novodevichy cemetery (the final resting place of the most outstanding artists, cultural personalities, scientists, politicians, and military heroes), and the other will be flown to his home town of Krasnoyarsk, Eastern Siberia. Hvorostovsky, who is broadly viewed as one of the greatest opera baritones of our times, was diagnosed with a brain tumor in the summer of 2015. He quit the opera stage in 2016 but carried on with concerts. 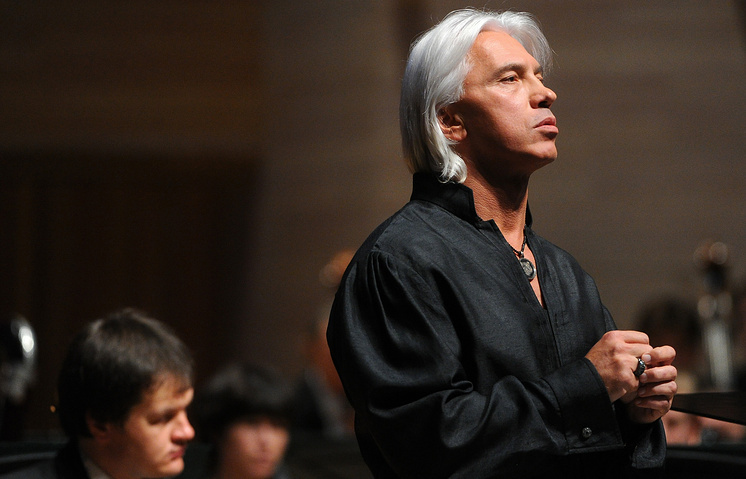 Hvorostovsky died of brain cancer at the age of 55 on November 22 in London where he lived with his family.